We’re very excited to be back in the saddle sharing Cree Lake Lodge with friends, old and new. 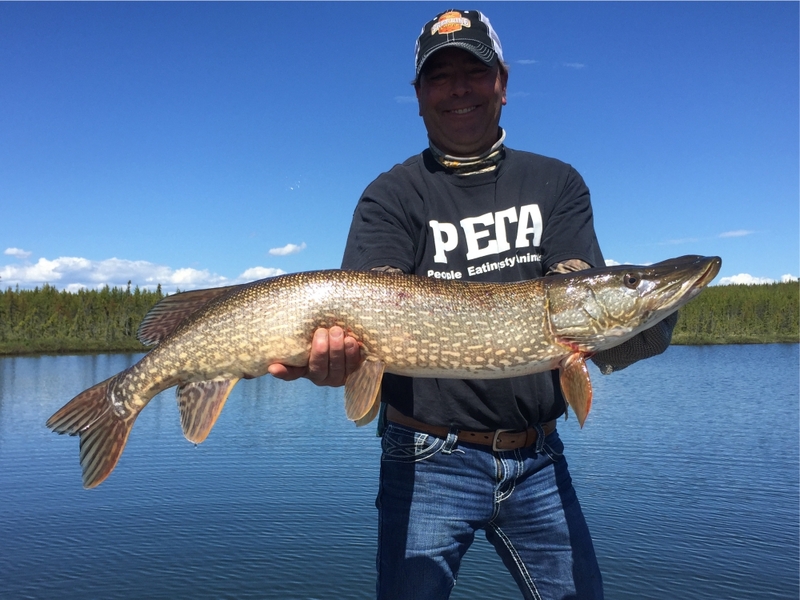 We got started as usual, the first week of June and experienced the fishing that everyone has come to expect here at Cree Lake Lodge. 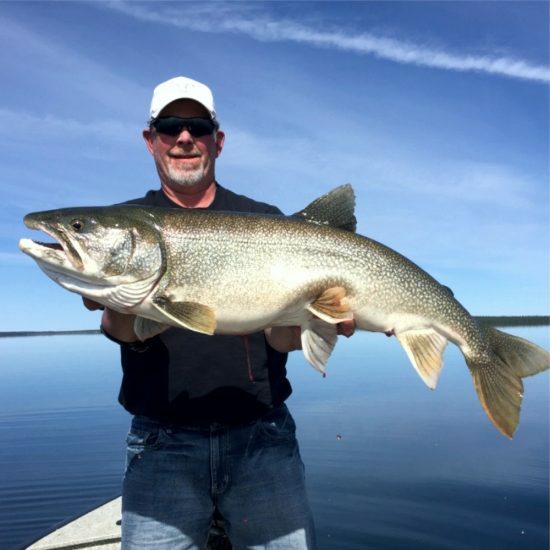 Lots of big Pike, Lakers and Walleye are hitting the boats and we’re looking forward to the possibilities as lake temps continue to rise. It’s awesome up here in Northern Saskatchewan and the only thing missing is you. 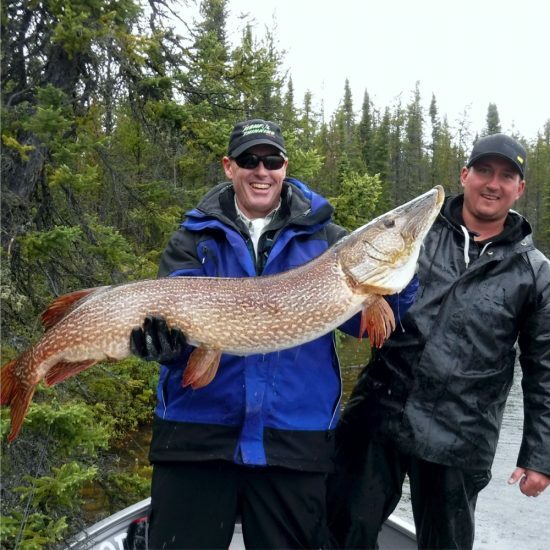 If you’re interested in a last minute getaway to Canada’s finest inland fishing, give us a call at 780-870-6510 or simply send us an email.